Additionally, Decision 27-2a/1 specifically rules that the player’s statement must mention the words “provisional ball” or must make it clear that they are proceeding under Rule 27-2a. 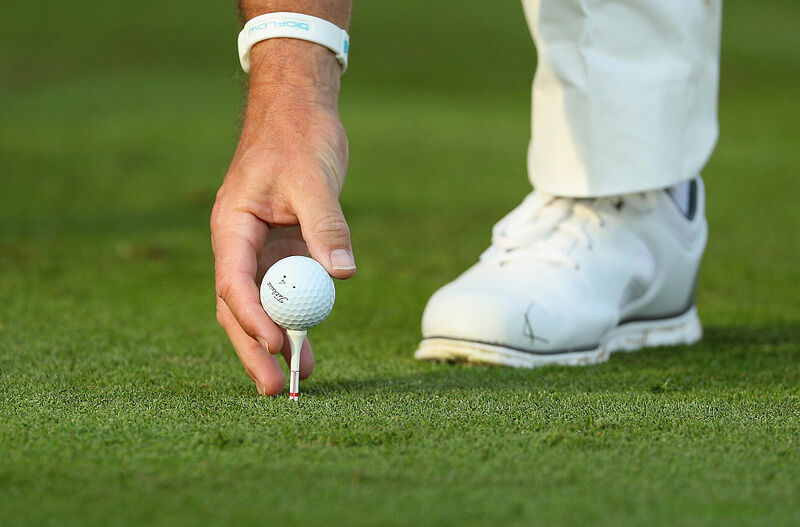 If the player does not follow these requirements, they have to put a ball in play under penalty of stroke and distance, and the original ball is lost. If the golfer subsequently plays the original ball, he or she is deemed to have played a wrong ball and must correct the error as prescribed in Rule 15-3.